Pond and aquarium cleaning services. 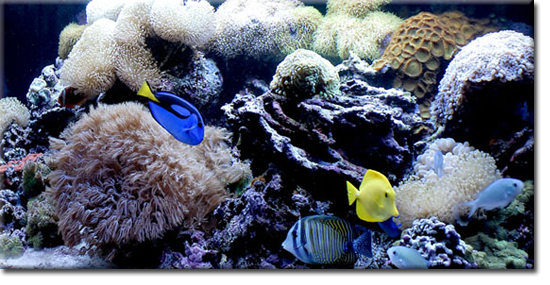 Shiny Fish can create a breathtaking salt or freshwater environment for your office or home. Indoor & Outdoor set up and maintenance. All service vehicles are fully stocked with all cleaning gear, water chemistry agents and food. Need equipment & livestock too? No problem, we can deliver on or before your next visit.